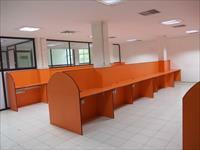 Looking for a property in Anna Nagar? Have a property in Anna Nagar? Anna Nagar, Chennai is rated 8 out of 10 based on 10 user reviews. Have a good knowledge of Anna Nagar? Share it and become a Locality expert. 2BHK, 3BHK, 4BHK and 5BHK Apartments in Anna Nagar Chennai. 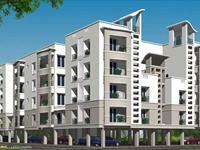 Ozone Group is offering luxurious 2BHK, 3BHK, 4BHK and 5BHK Apartments in Ozone Metrozone in Anna Nagar Chennai. 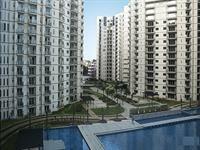 2 BHK Apartment for sale in Mogappair, Chennai (Brigade Xanadu).